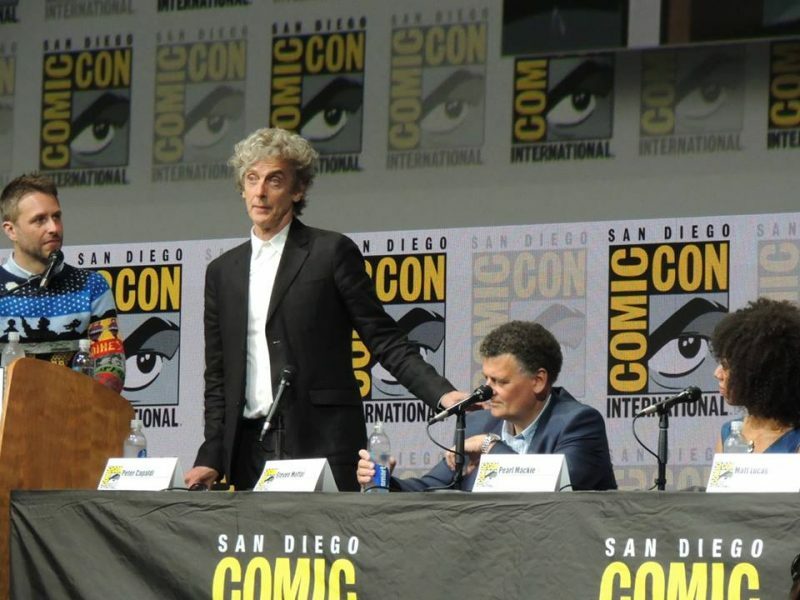 BBC America presented Peter Capaldi and Doctor Who fans attending the San Diego Comic-Con Doctor Who panel with a video dedicated to Capaldi’s run as the beloved 12th Doctor. In the video, we see Capaldi’s first moment as the Doctor and clips from his run as the time-traveling Doctor with thick eyebrows and majestic hair. The video left the audience in tears as they all stood up for a standing ovation for the current Doctor. 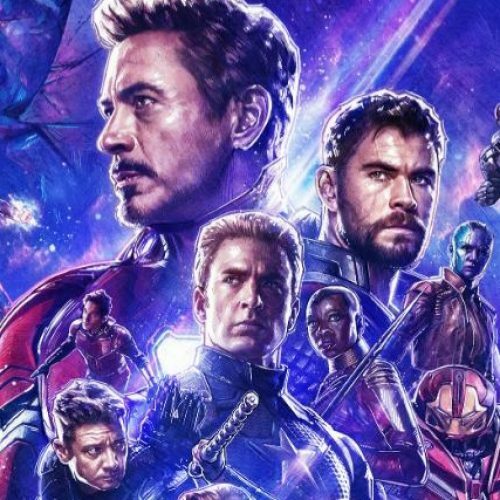 Several members of the audience held their lit up sonic screwdrivers as they all cheered for the man who would be leaving his role this Christmas. Capaldi told the audience he never had a standing ovation before and gave a thank you speech – thanking each of the panelists next to him, including showrunner Steven Moffat, Pearl Mackie, Matt Lucas, Michelle Gomez, and Mark Gatiss. The emotional panel left many in tears as this would be Capaldi’s last time as the Doctor. Jodie Whittaker was announced as the 13th Doctor, who will take his place this Christmas. Broadchurch’s Chris Chibnall will then take the reins as showrunner from Moffat and present a whole new take on the iconic Time Lord. Mackie (Bill Potts) and Jenna Coleman, who plays the 12th Doctor’s previous companion, Clara, is set to return for Capaldi’s final episode called ‘Twice Upon a Time‘. Mark Gatiss is set to guest star as a World War I soldier named The Captain. During the panel, moderated by Chris Hardwick, the cast and creatives talked about their time with Capaldi and their role in the series. They shared memories, laughs, and their favorite moments during their tenure. Peter Capaldi’s final episode of Doctor Who returns this Christmas on BBC One and BBC America.